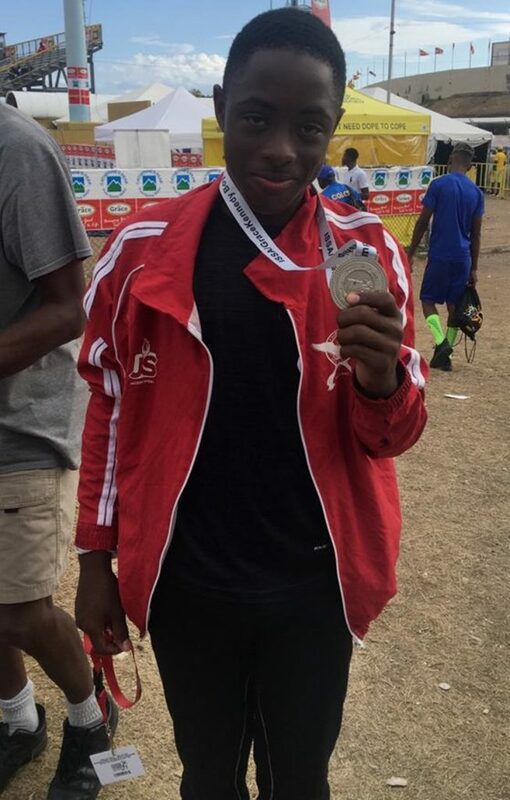 Kingston schools are now jostling to recruit Deshaun Gordon who, last month, created history when he won the first medal for Charlemont High School at the ISSA/Grace Kennedy Boys and Girls Championship. Gordon, who resides at Riversdale, said, despite the fancy offers coming his way, he will stay put at the school he currently attends in Linstead, St Catherine. “I will stick around at Charlemont and make history again and again and again,” he confidently told The Beacon. 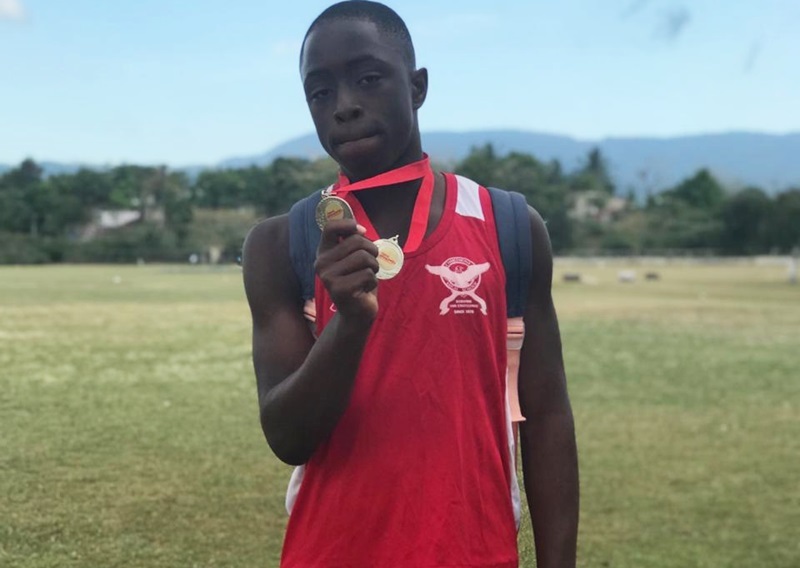 The eighth grader, on 30 March 2019, won silver in the Class Three 400 Metres, clocking 50.66 seconds, and reaping seven points for his rural school. Akeem Weir of Kingston College exerted a personal best of 50.49 seconds to win gold in the race, which is shown below. As shown in the video above, Gordon slowed near the finish line – a move that cost him the gold medal. Gordon further stated that many more medals are in the offing for Charlemont High, which is celebrating 40 years of existence. “Persons can expect a lot of gold medals from me,” he added. Gordon, who noted that he is pleased with the reaction from his school and community, told The Beacon the secret behind his incredible speed. “It is just natural,” he quipped. He also disclosed that his icons in the sport are the legendary Usain Bolt, Yohan Blake and Asafa Powell. Powell, who is also a past-student of Charlemont High, never won a medal at the prestigious secondary school championship. However, he went on to become the world record holder in the 100 Metres from June 2005 to May 2008. 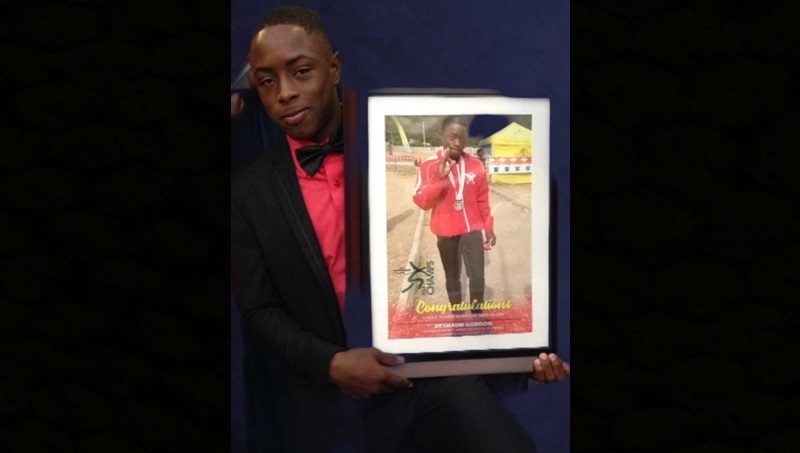 Gordon’s mother, Janice Walters, in the meantime, said her son has been an athletic star for years, adding that he had a knack for sprinting even when he was enrolled at All Saints Infant School in Kingston. 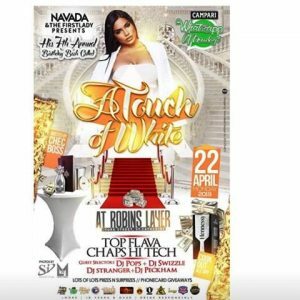 When his family relocated to St Catherine, the child stayed in stardom; this time at Berwick Primary School in Riversdale – not far from Bog Walk. Meanwhile, Physical Education teacher Mario Haughton, who heads the coaching staff for athletes at Charlemont High, harbours great expectation for the school’s current crop of athletes, including the history maker, Gordon. “His performance is very overwhelming and exciting because this is history for the school; the community at large has accepted it with great joy, ” the head coach told The Beacon. The head coach, who has been at Charlemont High for roughly three years, further stated that Gordon’s performance last month is a big plus for a programme he initiated to discover and nurture young athletes at the school. 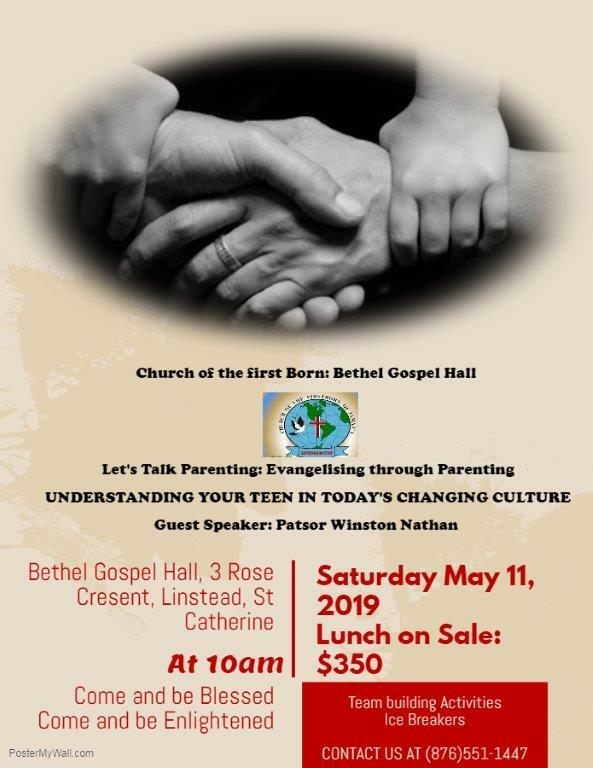 “This is a three-year plan that is bearing fruit,” Haughton said, adding that the programme has the blessing of Gerald Morgan, who heads the Physical Education Department. Haughton noted that Charlemont High was involved in three finals at the just-concluded athletics championship. That’s the highest number of finals the school has reached in any single year. In addition to Gordon, the other finalists are Jason Murray in the Class Two 800-Metre Final, and Lavar Hall in the 5000-Metre Final. Haughton noted that the success reaped so far is a team effort, adding that the other members of the coaching staff are Damely Johnson, Alrick Moodie and Kenardo Wright. 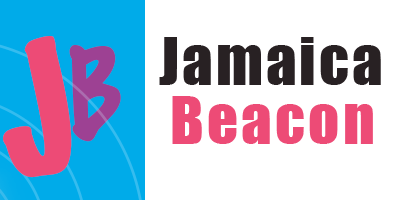 The principal at Charlemont High in recent times, Garth Gayle, is, notably, General Secretary of the Jamaica Athletics Administrative Association, as well as Second Vice-President in the Jamaica Olympic Association.